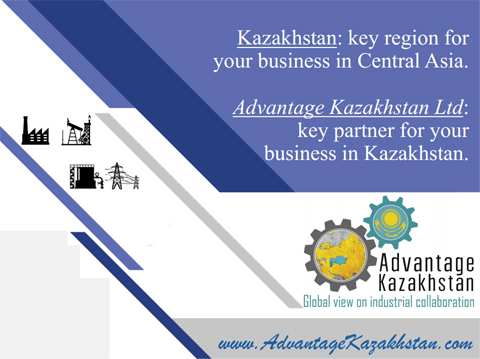 Kazakhstan: key region for your business in Central Asia. 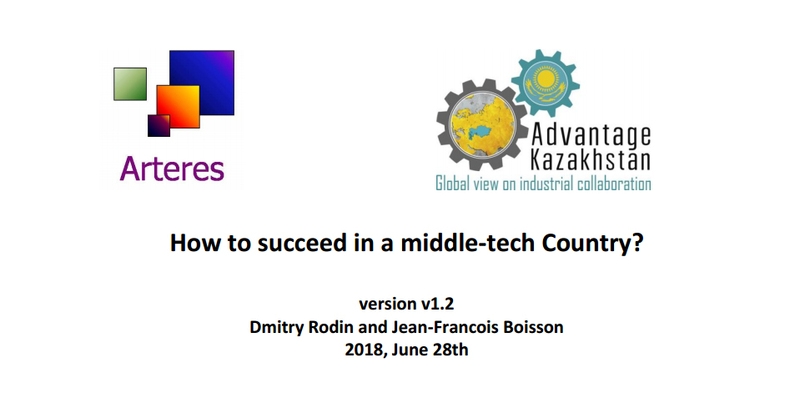 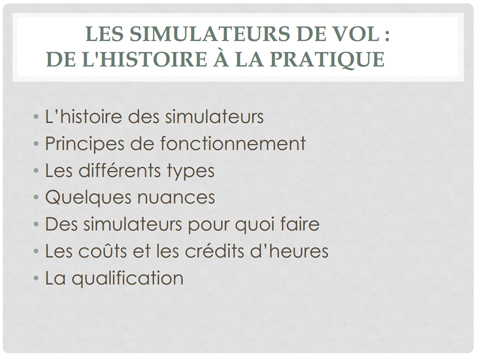 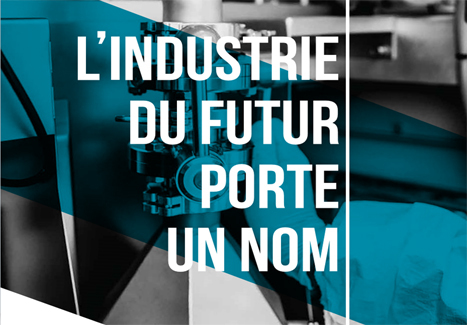 How to succeed in a middle-tech country? 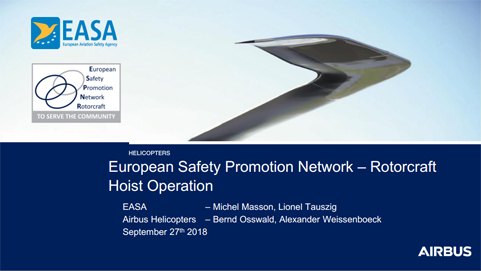 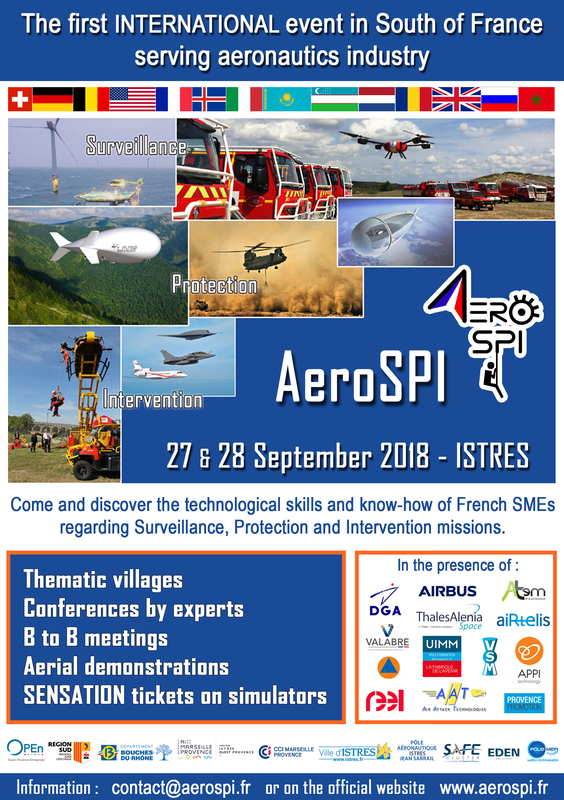 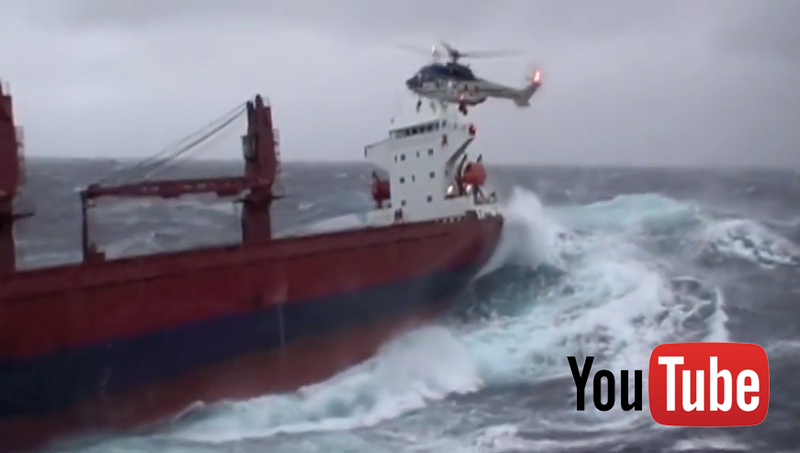 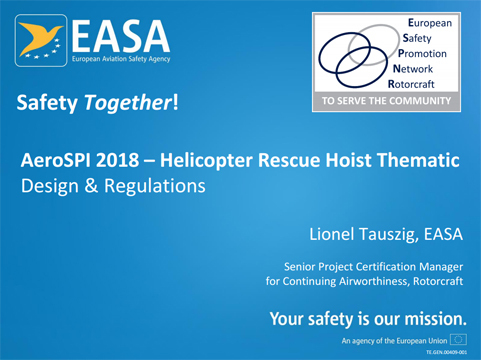 Helicopter Rescue Hoist Thematic - Safety Promotion - Why does it matters?